We have never let go of our small business ideals, scruples and morals. We treat our customers like family and friends, not like numbers on an excel sheet. For almost a decade our company has been dedicated to providing a superior customer-supplier interactive experience with our unique combination of unrivaled 24 hour service and expertise in the motorhome and camper industries. It’s our mission to help you tap into your adventurous spirit and assist you with the many customized choices from the pre-trip planning to the check out processes. We’re always only a phone call away. Why not just rent a car in Iceland? We love car road trips, don’t get us wrong, but it’s not the same experience. All of our vehicles drive like cars but have the ideal living quarters for anyone wanting a convenient home-like experience in another country. In addition, some customers find it even more affordable to rent one of our motorhomes or camper vans than to rent hotels every single night and they love the convenience of not having to pack and unpack every single day. Drive four hours while singing show tunes or chatting with your loved ones, then take a lunch break in one of the campsites, use the pool and jump back into the camper for another loving adventure with the ones you care about. Timeline: Beginning, Middle and Now! We know there are many options, but Iceland Campervanas is unique in many ways. 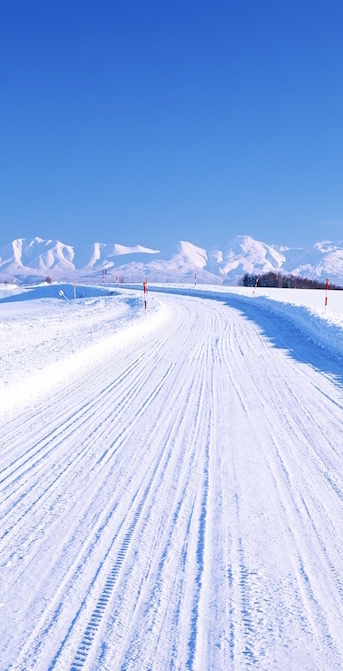 We work closely with our local service providers in knowing what is the best type of tires, winterizing equipment while giving you the inside scoop on what road conditions are like, weather patterns and local hotspots that are a must-see. We are 100% accessible and approachable. That makes a huge difference to our customers. Our experts are there to guide you throughout your trip planning and travel experience. Whatever question you may have, one of our specialists will surely help in figuring out what’s the best vehicle for the type of trip you plan on taking. Whether you need a larger motorhome for your family of 5 or a cozy campervan for your 10 year anniversary adventure trip, we’re here to smooth over any edges. We are lucky to have such a loyal customer base that has repeatedly used our service. Some of the fantastic and unique services that they love include our acclaimed 24/7 customer service department full of on-the-ground locals to assist you with any questions or concerns you may have along with our hands-on-approach of working with customers in better customizing drop off and pick up services. Wow! We are growing and growing FAST! With over 10.000+ customers our functional way of working is a very popular method of doing business. We don’t think of the bottom line but truly care about your adventure experience. You’d be surprised on how much there is to see and do in Iceland. Get up close to the Golden Circle Waterfalls, admire thousand year old geysers, check out the Blue Lagoon and trek through pristine quality nature sites. All of our customer service staff members speak English in addition to their native tongues. We work with many international travelers that want to disconnect from their environment to see new things and experience wonderful nature, so don’t worry about feeling that you can’t connect: we got you covered! We want to make you feel at home. So, in addition to English, our staff speaks over 10 languages between them. If you feel more communicative speaking one of the offered languages please ask to be transferred to another specialist that speaks your native tongue.